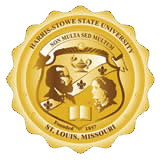 Your gift makes a difference to the Harris-Stowe State University AT&T Library and Technology Resource Center. We truly inspire change and look forward to incorporating growth. Thank you!